Techmekrz : Blog -How Google Search Engine Works? 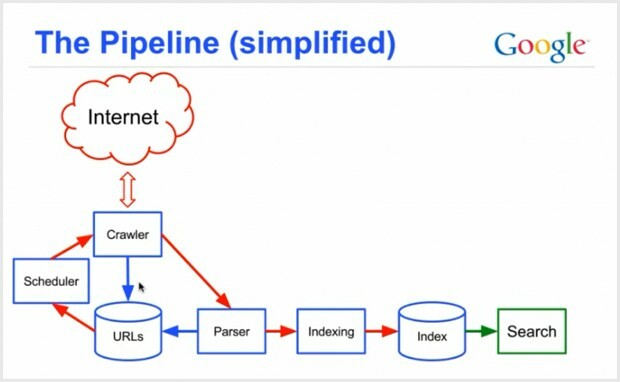 Ever wonder how Google search engines Search gather and organize their data so quickly? Google’s search engine is a powerful tool. Without search engines like Google, it would be practically impossible to find the information you need when you browse the Web. Like all search engines, Google uses a special algorithm to generate search results. While Google shares general facts about its algorithm, the specifics are a company secret. This helps Google remain competitive with other search engines on the Web and reduces the chance of someone finding out how to abuse the system. Google uses automated programs called spiders or crawlers, just like most search engines. Also like other search engines, Google has a large index of keywords and where those words can be found. What sets Google apart is how it ranks search results, which in turn determines the order Google displays results on its search engine results page (SERP). 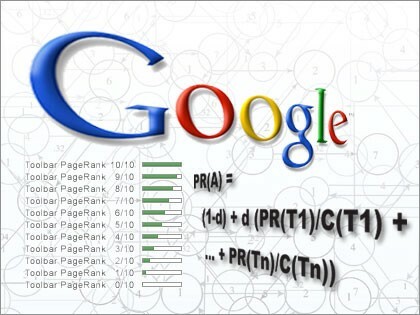 Google uses a trademarked algorithm called PageRank, which assigns each Web page a relevancy score. SERP is an acronym that stands for “Search Engine Results Page”. For anyone working in search engine optimization or PPC, this page on the web is viewed as pristine property?—?the higher your company ranks, the more exposure and credibility your company will have in regards to search engines. 15% of the time you choose a random site on the internet and go there. Google’s search engine is technically complex.There are thousands of different factors taken into account so that the search engine can figure out what should go where.It’s like a mysterious black box, and very few people know exactly what’s inside.However, the good news is that Search engines are actually pretty easy to understand. Google’s first job is to ‘crawl’ the web with ‘spiders.’ These are little-automated programs or bots that scour the net for any and all new information.The Spider will take notes on your website, from the titles you use to the text on each page to learn more about who you are, what you do, and who might be interested in finding you.So the first massive challenge is to locate new data, record what it’s about, and then store that information (with some accuracy) in a database. 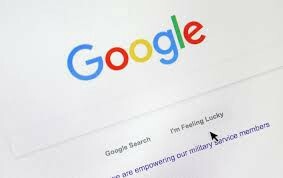 Google’s next job is to figure out how to best match and display the information in its database when someone types in a search query. Scaling becomes a problem again. This is the means by which search engines can find out what is published out on the World Wide Web. Essentially, crawling is copying what is on web pages and repeatedly checking the multitude of pages to see if they are changed and make a copy of any changes found. The programs which have the job of doing this are variously referred to as robots, crawlers, spiders or some variation using ‘web’. e.g. web crawler..
Once a spider has crawled a web page, the copy that is made is returned to the search engine and stored in a data center.Data centers are huge, purpose built collections of servers which act as a repository of the all the copies of webpages being made by the crawlers. Google owns dozens of them dotted around the world, which it guards very closely and which are among the most hi-tech buildings in the world.The repository of web pages is referred to as the ‘Index’, and it is this data store which is organized and used to provide the search results you see on the search engine. Indexing is the process of organizing the masses of data and pages so they can be searched quickly for relevant results to your search query. Finally, we have a huge collection of web page copies which are being constantly updated and organized so we can quickly find what you are looking for. But we need a means by which they can be ranked in order of relevance to your search term?—?this is where the Algorithm comes into play.The algorithm is a very complex and lengthy equation which calculates a value for any given site in relation to a search term. We don’t know what the algorithm actually is, because search engines tend to keep this a closely guarded secret from competitors and from people looking to game the search engine to get to the top spots. That said, enough about the algorithm has been worked out to let SEOs advise website owners on how to improve their sites and SEO factors to move up in the rankings. Statistics say that Google now processes over 40,000 search queries every second on average (visualize them here), which translates to over 3.5 billion searches per day and 1.2 trillion searches per year worldwide. Feel free to Share,give your Comments and help me to correct my Mistakes.